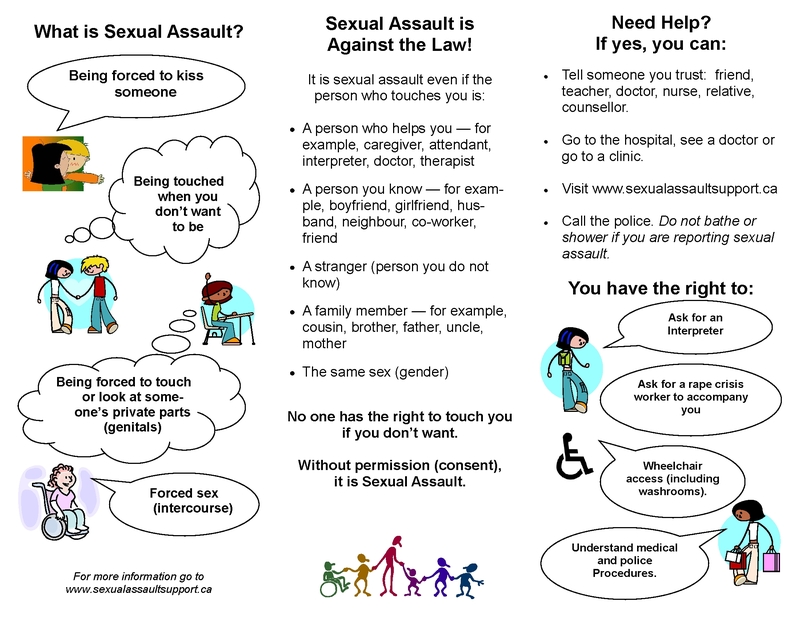 The Ontario Human rights Commission pamphlet on Sexual Harassment in Education found [here]. ‘Draw The Line’ is an interactive campaign that aims to engage Ontarians in a dialogue about sexual violence. 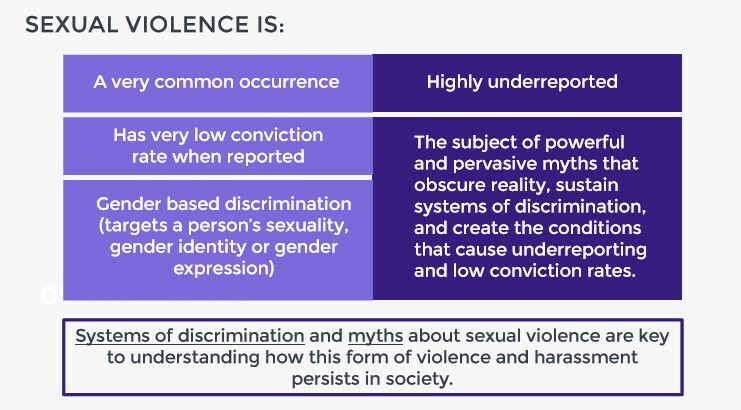 The campaign challenges common myths about sexual violence and equips bystanders with information on how to intervene safely and effectively. Watch their view below or visit them on their website.